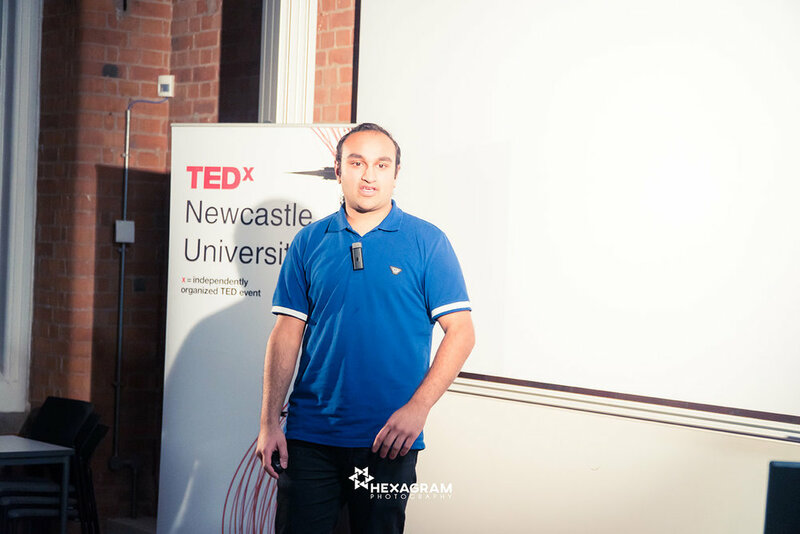 Each year Newcastle University students can battle it out to be invited to deliver a talk at the TEDxNewcastleUniversity Conference. 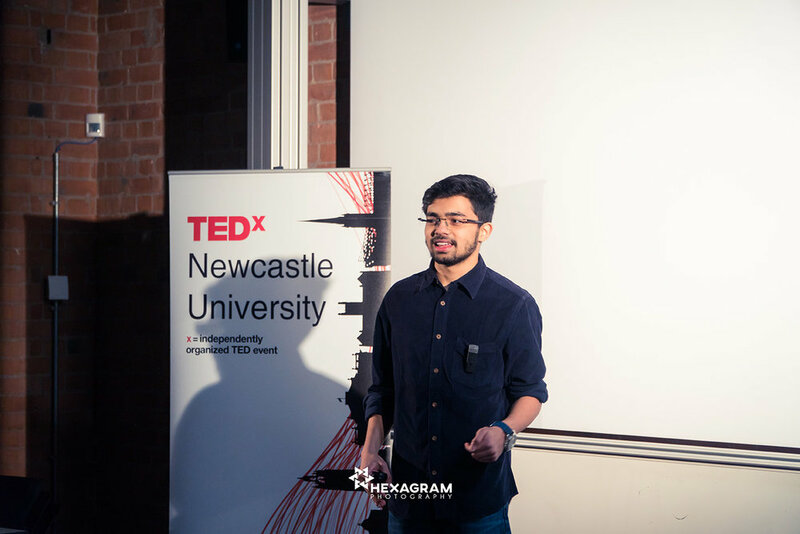 In 2018 we invited 2 of the Student Speakers competition participants. Here is the selection from 2018! Would you ever find a way if you had no will? Would you ever voluntarily step into the unknown? Would You Ever Take a Risk? You have missed the chance to speak at the 2019 competition - Keep an eye on the website for future opportunities!